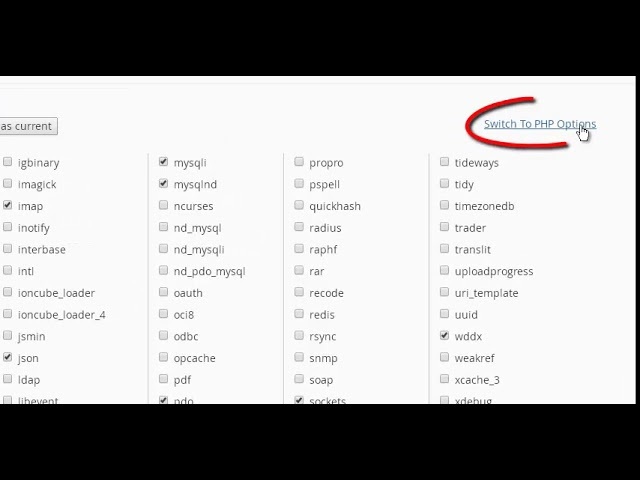 In this tutorial we go through steps needed to modify PHP options. Such options as upload_max_filesize, memory_limit and allow_url_fopen. Please keep in mind this only applies to cPanel services with CloudLinux. 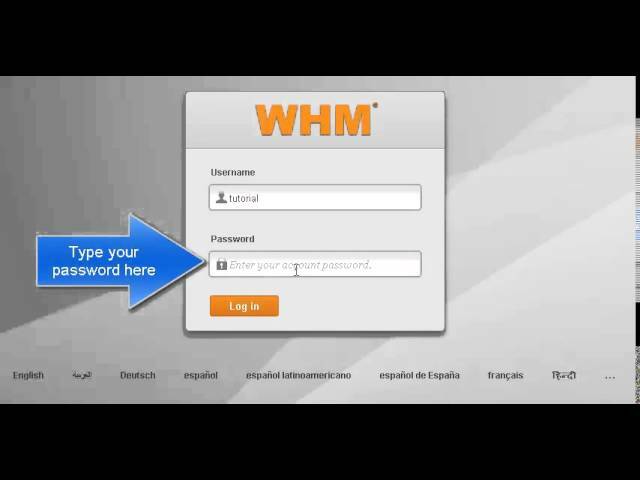 Check this video to see how you can easily add more accounts/domains to your reseller account in WHM. 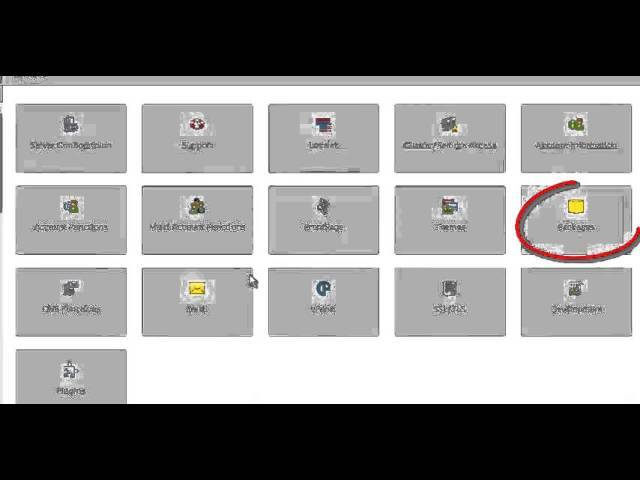 Do you want to change the default email of a cpanel account? This video shows you how. 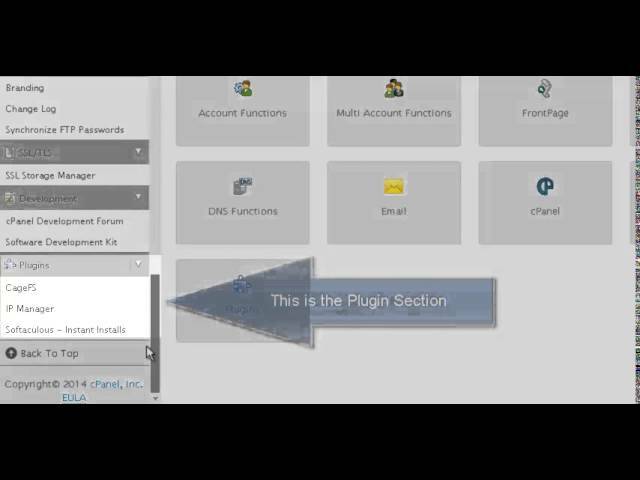 If you want to change your cpanel accounts passwords, this video is for you. If you want to change the resource allocated to each account you need to create a new package. Check this video and you will learn how to do so in no time. 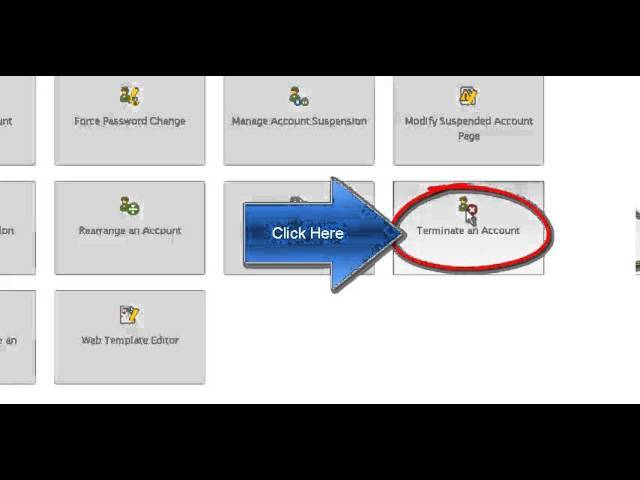 Want to delete one of your cpanel accounts as a resller? Check this video. 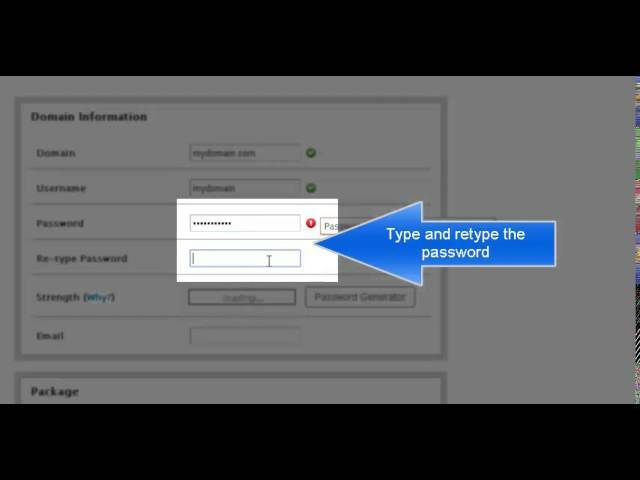 As a reseller you can login to any of your cpanel accounts even if you don't remember their passwords or even when they are suspended.